Using proven strategies, you will be found by buyers who are relevant to your products and services. Our job is not done until your company and buyers CONNECT. 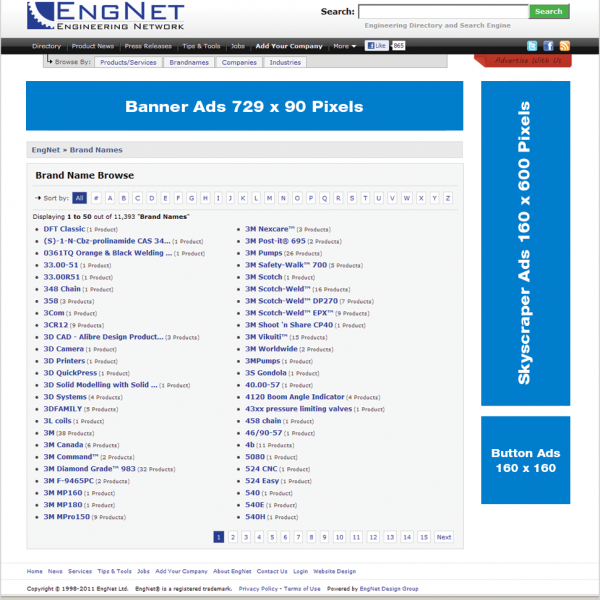 The EngNet Engineering Directory Marketing Packages have been developed to increase sales for your company. With almost 20 years of responding to visitor feedback we have built and evolved a marketing package that gives YOUR targeted audience exactly what they need to CONNECT and do business with YOUR Company. EngNet is a powerful Engineering Directory and Search Engine aimed specifically at the Engineering, Manufacturing and Industrial Industry to enable Engineers, Technicians, Tradesmen, and many more to find information and communicate effectively with suppliers and manufacturers. EngNet has been developed by Engineers for Engineers to service the need for easily accessible and accurate information. 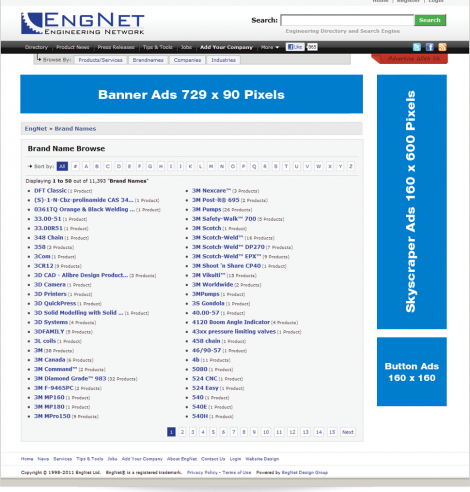 Search the EngNet Engineering Directory Now! Buyers need to find your Company today. Using proven strategies, you will be found by buyers who are relevant to your products and services. Our packages will give you priority placement. In addition to EngNet, your company will benefit from exposure on Major Search Engines. Do you supply what your buyers need? Our packages give buyers a great showcase of your company with detailed information on your company’s full products and services, which we effectively communicate with your relevant audience. Connect to your targeted buyers. Our job is not done until your company and buyers CONNECT. EngNet marketing packages are designed to CONNECT your company to relevant buyers. Only one slot is available on a search result page. This is the top position and once secured is exclusive for that company (for the duration of their contract). Reserved for Platinum Package only. Features Company Logo / Short Description / Product Image. Only three slots are available on a search result page. 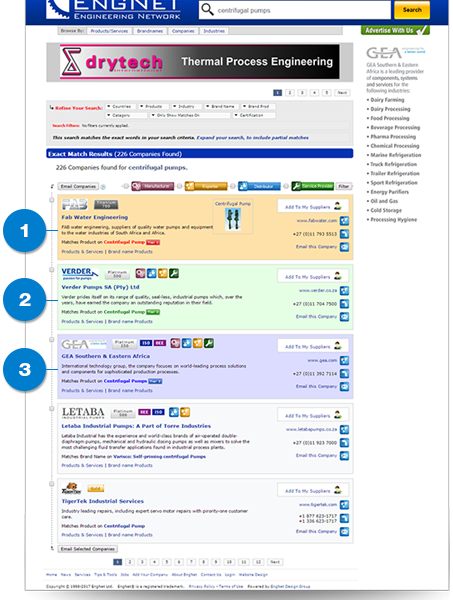 This secures position 2 to 4 on a search results page and allows for up to 3 companies. Reserved for Platinum and Gold Packages only. Features Company Logo / Short Description. The slots available are unlimited on a search result page. This secures position 5 onwards. Reserved for Platinum, Gold and Silver Packages only. Over 1 million visits to the EngNet Directory. Over 1.2 million weekly Facebook reach. Highly skilled and experienced website team. Experienced and certified Google Partner team. Partnership with the industrial industries top journalists and Copywriters. Understanding of the industrial and engineering market. Content provision for news and social media. 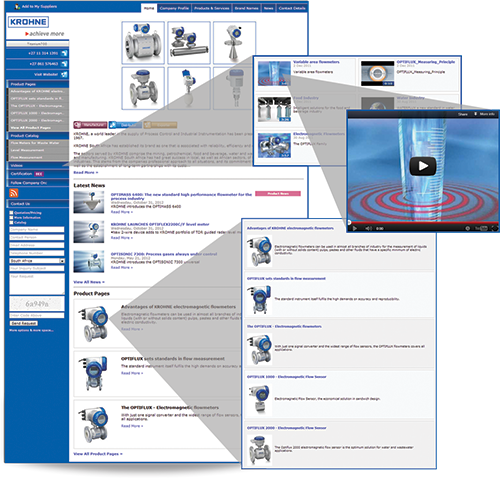 Quick and easy interfaces to broadcast your products, news, video and certification instantly. Companies looking for strategic alliances and international agencies. Importers and exporters for the engineering market. Engineering companies sourcing raw material suppliers. Experienced engineers have developed EngNet. EngNet developers have extensive internet, programming, engineering and database experience. Feedback from users enables us to develop the needs and requirements of the industry on an on-going basis. Strong user base and extensive worldwide coverage. Marketing that delivers results and keeps YOU ahead of the market. 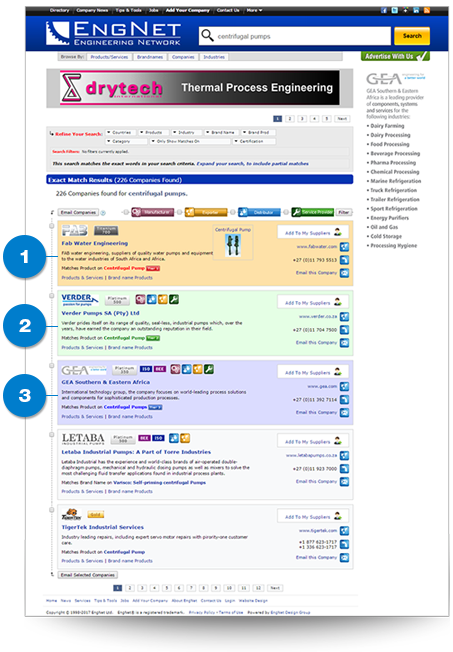 Place your company advert across the EngNet site. Your company will receive maximum exposure to the best possible target market. Advertises your products to your targeted audience. Captures the attention of engineers with products they need. Stays in users’ minds, which generates enquiries. Provides a website boost through direct access to your products / services information. Reaches the entire Engineering Industry.